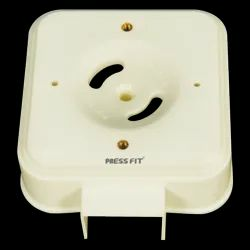 Our range of products include press fit - pvc casing junction box, press fit one single pole mcb, press fit - pvc casing accessories and press fit one double pole mcb. 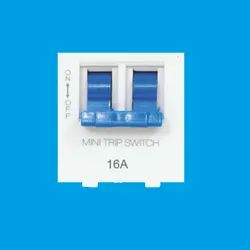 Junction Box is a type of protective structure for a stack of wires and also allows easy wiring for further electrical connections to sockets. It is made of supreme quality PVC plastic for wires to come in to go out in separate directions.